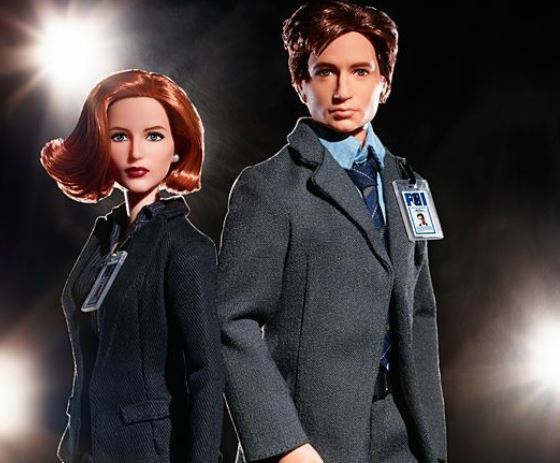 These very cool Mulder and Scully X Files Dolls depict them very accurately. This is a fun gift idea for any X Files fan because they are sure to be a very cool addition to any X Files collection. They are not just for X Files fans because anyone who collects Barbie dolls is sure to love them as well. The dolls are available to pre-order via the Barbie.Mattel website. You can order them individually or you can order them as a set. These dool will look amazing displayed in your home next to your X Files collection. Everyone who visits your home is sure to notice them and comment on how cool they are. 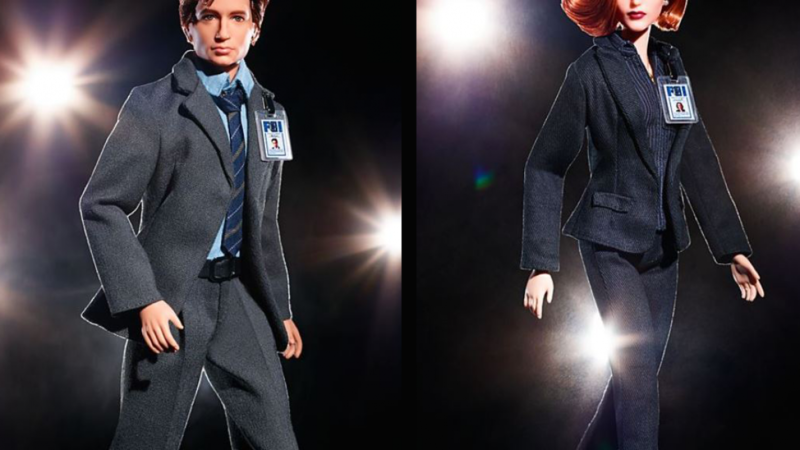 Barbie® has released these cool dolls in celebration of the 25th anniversary of the renowned X Files series. Each doll comes with it's very own FBI badge and identification. They have been designed to look exactly like the characters and the likeness is quite amazing. These sculptured dolls are dressed in miniature replicas of suits like to ones the characters commonly wear on the show. Any collector will love them because they are so realistic looking. The hair and facial features are spot on and so are the outfits. If you like checking out these cool dolls you may also enjoy the following.